Medical experts are constantly striving to reduce concussion risks for student athletes, doling out guidelines and advice for how young people can avoid head injuries and how to recover from them safely. But what if our current guidelines simply don’t go far enough? 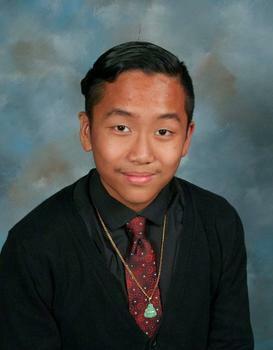 That appears to be the case for 17-year-old Kenney Bui, who passed away after sustaining a concussion in a high school football game back in September 2015. The Wall Street Journal reports that Bui and medical staff did everything right when it came to following protocol – the young man abstained from practice for two weeks after sustaining his injury before being cleared by a doctor, and his cognitive tests revealed that his brain was functioning normally. So, what went wrong? Shortly after returning to play, Bui participated in a game and took part in another collision that left him feeling groggy. He made it to the sidelines but lost consciousness, and personnel rushed him to the hospital for surgery. Unfortunately, Bui did not recover and passed away three days later. Although concussion protocols were followed to the letter, a new study cites the case as an example of why current treatment of concussions and athletes is not doing enough to protect them. Researchers say that although Bui had recovered enough to regain his cognitive faculties, his brain had not truly healed from the concussion he suffered earlier. “There is a period of vulnerability after the athlete’s cognition is recovered but before the brain is recovered,” explains professor Michael McCrea of the Medical College of Wisconsin, one of three researchers who led the study. The CARE Consortium concussion study led by McCrea and his colleagues analyzed three years of health and injury records for roughly 28,000 young athletes and cadets at service academies. The findings, they say, show that our currently accepted methods for handling concussion cases is not sufficient. The concussion test, which was created and is sold by a company called ImPact, assesses attention span, reaction time, and other cognitive skills and compares them to the athletes’ previous performance before the start of the season. Athletes who recover from their initial concussion symptoms and pass these cognitive tests given by medical staff are allowed to return to the playfield. But, as seen in Bui’s case, that protocol seems to fall short of its intended purpose. ImPact has stated that it doesn’t claim to be the “be-all and end-all” when it comes to concussion tests, but officials for the company do admit that they are a “cornerstone” of the industry and that their devices give providers the best tool to assess concussion recovery. The researchers say that the protocol falls short because it doesn’t take into full account the biological symptoms of a brain injury, which tend to last much longer than the cognitive symptoms. They point out that after an initial concussion, athletes undergo a period where they are at much greater risk of significant injury or death if they experience another instance of head trauma. These findings are similar to past research that assessed consumers’ ability to drive safely after suffering from a concussion. In that study, researchers from the University of Georgia said that recently-concussed drivers had less control of the vehicle and tended to swerve more in lane, all despite being considered “recovered” from their injury. 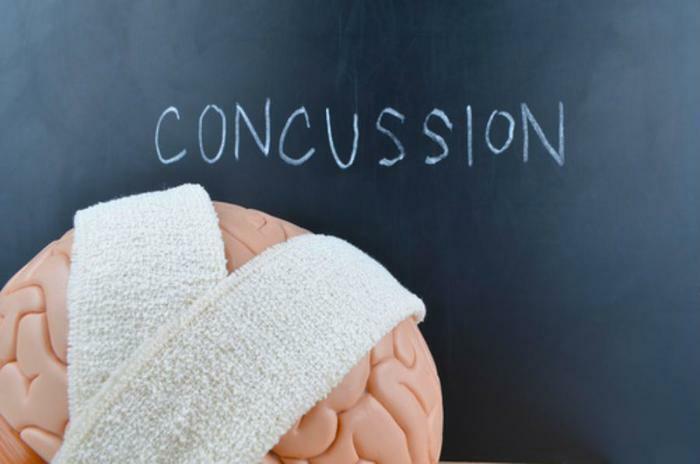 Proper methods for treating a concussion have changed drastically over the years, but the most important recovery factors continue to be time and rest. Athletes who have suffered from concussion are urged not to force themselves back into activity too quickly, but engaging in light aerobic exercise, such as jogging, can be helpful after initial symptoms have subsided. Young athletes should also be sure to get plenty of sleep after initial symptoms have passed.